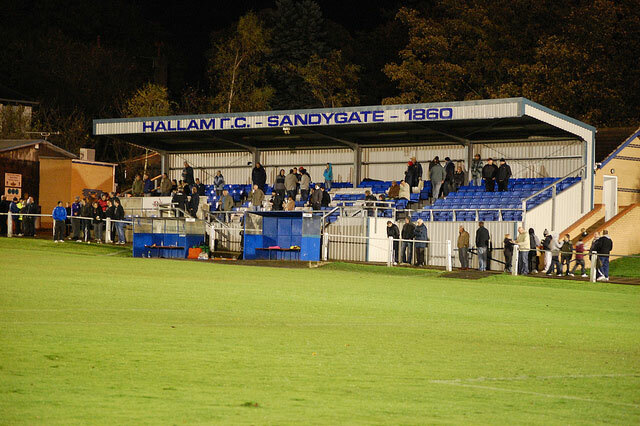 On Tuesday 7 July Hallam FC will take on Sheffield FC at Sandygate, in a rematch of the world’s oldest derby. The game kicks off at 7.45pm and entry is £5 for adults and £2 for under 16s. This entry was posted in events, sports and tagged club, hallam fc, oldest derby, sandygate, sheffield fc. Bookmark the permalink.